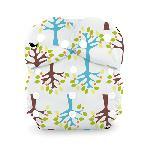 Bio-Soft liners are flushable diaper liners that make clean-up a breeze. There's no need to sacrifice convenience when you choose cloth diapers - there will be no rinsing of poopy cloth diapers in the toilet. 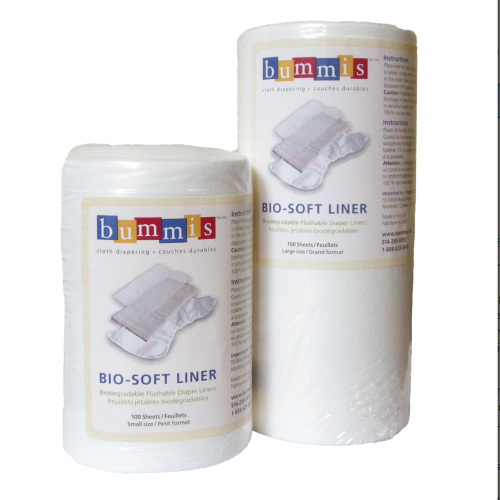 Bio-Soft liners contain the solid waste: you simply discard the soiled liner in the toilet and flush away the mess. 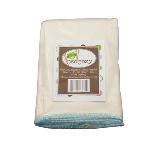 They are non-irritating and ever so soft and comfortable against baby's sensitive skin. 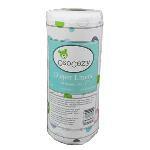 When using cloth diapers that feature synthetic fabrics like suede-cloth against baby's skin (as in many "pocket" type diapers), it is recommended that you choose the large size of liner, to ensure that it does not move around inside the diaper.